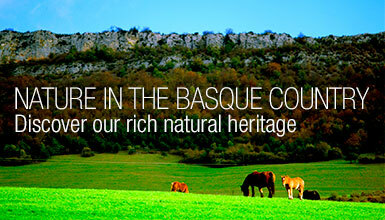 There are lots of ways of getting to know the Basque Country. 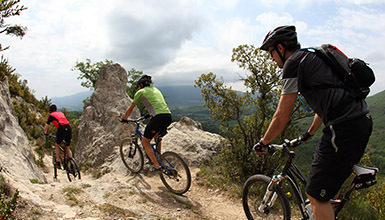 If you do it on a mountain bike, you’ll discover its most stunning landscapes. 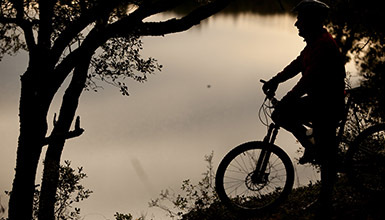 Along the coast or inland, the extensive network of MTB centres in the Basque Country makes it easy for you. More than 1,500 km of routes to enjoy!